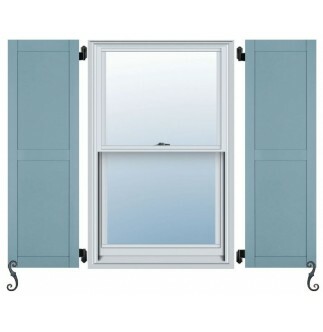 These distinctive Shaker-style shutters are the essence of simplicity. The clean lines reflect the Shaker sense of order, neatness and utility. 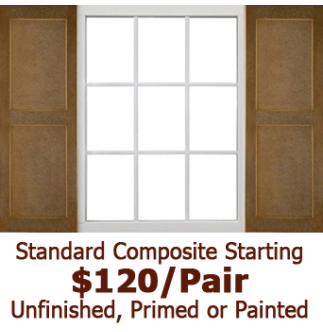 This simple style is ideal for Arts & Crafts bungalows and Craftsman homes.